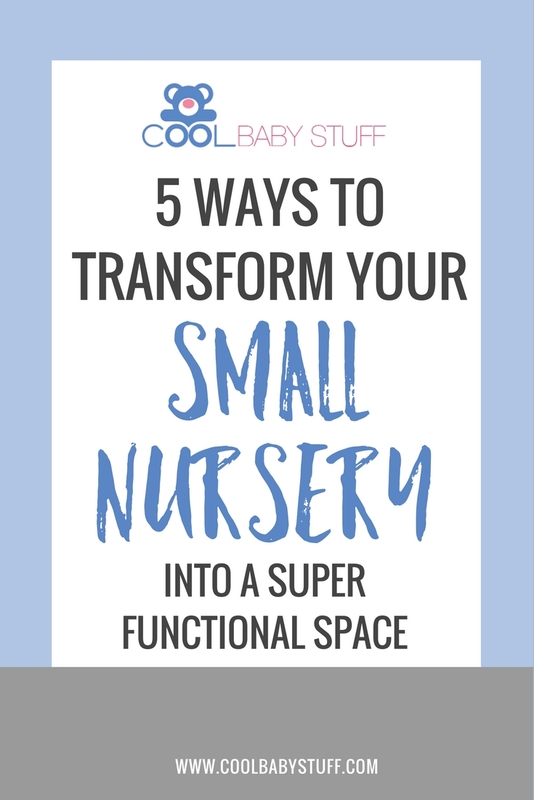 If you have a small nursery and baby is on the way it can be overwhelming as you anticipate the influx of baby gadgets and swings and toys and blankets. Here are a few tips that will help you make the most of the space that you have without compromising on style and the convenience of having those baby gadgets. If you have limited space, it’s important to consider where you will store each item before adding it to your list. When you’re looking for a swing, choose one that can collapse and be put in the closet when not in use. Pick out a few quality toys that will last and are able to be stored in a bin. This will ensure that your child’s things can stay organized and that everything has its place. When you’re choosing a stroller, be sure that you practice collapsing it completely and make sure it will fit in your car so that you can open up some room in your home. Opt for a changing pad that you can secure to your dresser instead of buying a separate changing table. 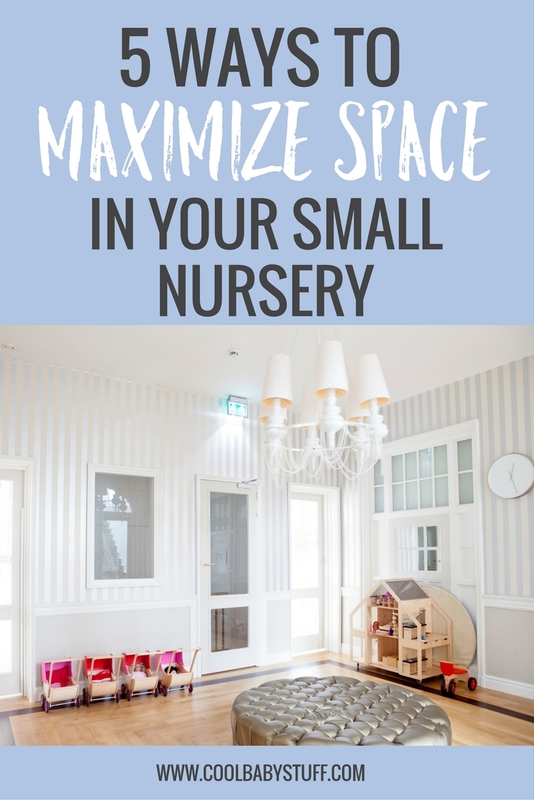 It almost goes without being said that the best way to get everything into a small nursery is to have a home for everything. In your baby’s closet, organize clothes that don’t fit yet into labeled uniform bins — that way the clothes are easy to find and you have a place to put them when they’re too small for baby. Find a couple baskets that match your nursery. You can use these for your baby blankets, dirty laundry or stuffed animals. Take advantage of the wall space in your small nursery by purchasing shelves to use above the dresser for all your diaper changing needs. Grab a few narrow shelves to store books on the wall instead of a separate bookshelf. Consider buying a cube storage system. Cube storage systems are perfect for blocks and other toys as well as books and even clothing if you don’t have a dresser. They will encourage you to stay organized and will make it easier for you (and your child) to find what you’re looking for. Utilize the space underneath your crib and dresser. 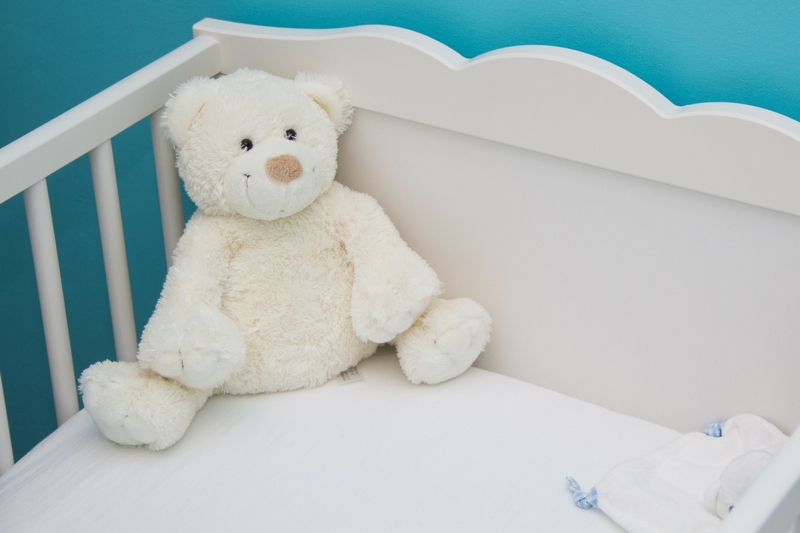 These are great places to keep folded blankets, toys and equipment your baby has outgrown. When you have a baby, your house will never be the same. Your home is no longer just your own and it is soon to be decorated with your child’s arts and crafts and toys and teepees. While there will be more “stuff” it is possible to buy and save in a way that doesn’t leave you feeling overwhelmed, stressed or crowded. Make sure to check out this article to find out what items you should not have in your baby’s nursery.